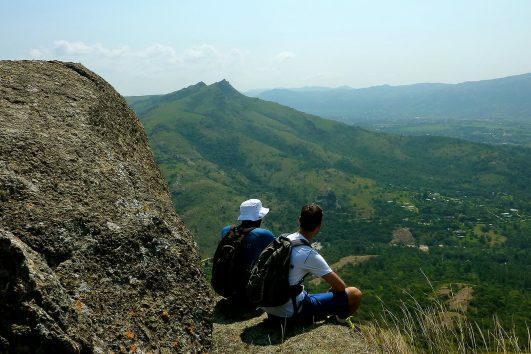 If you want to truly explore the wonders of Swaziland, this is the African adventure you’re looking for. 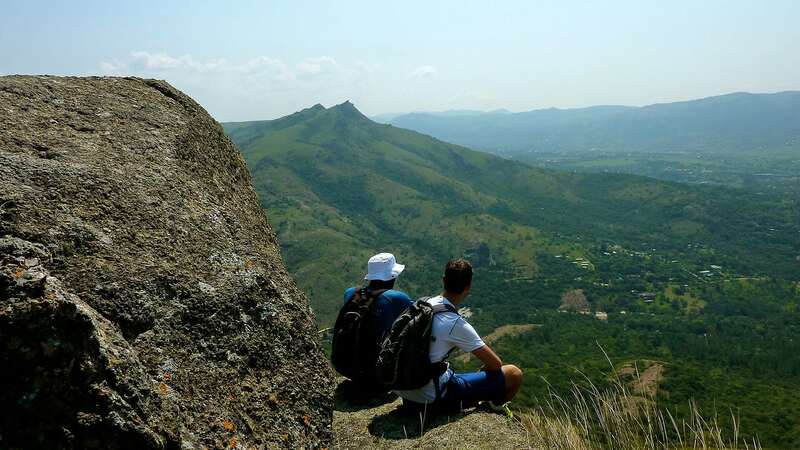 One of the most popular African travel tours commences at the Ezulwini “Valley of Heaven” this spectacular tour heads south following the incredible Mdzimba Mountains. 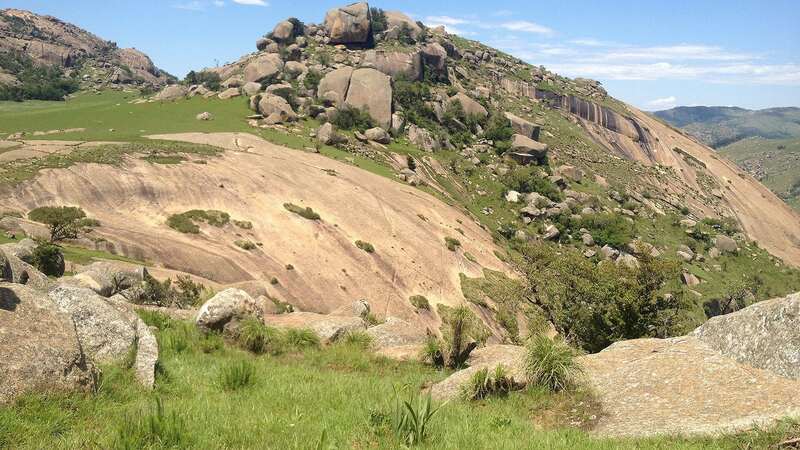 Along the trip, adventurers are treated to guided tours of sites such as the Somhlolo National Stadium, Houses of Parliament, King Sobhuza II Memorial Park and National Museum. 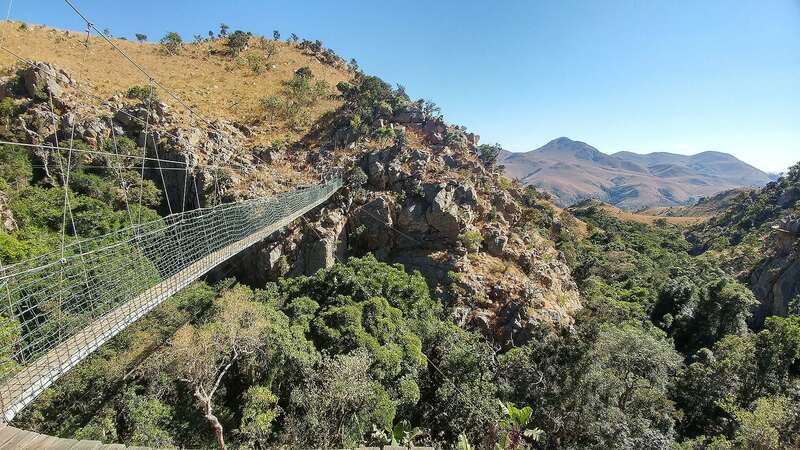 Next on the tour is the amazing Malkerns Valley. 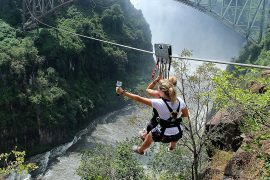 With its far-reaching agricultural lands, including pineapple and sugarcane, this is a fascinating look at the African country. 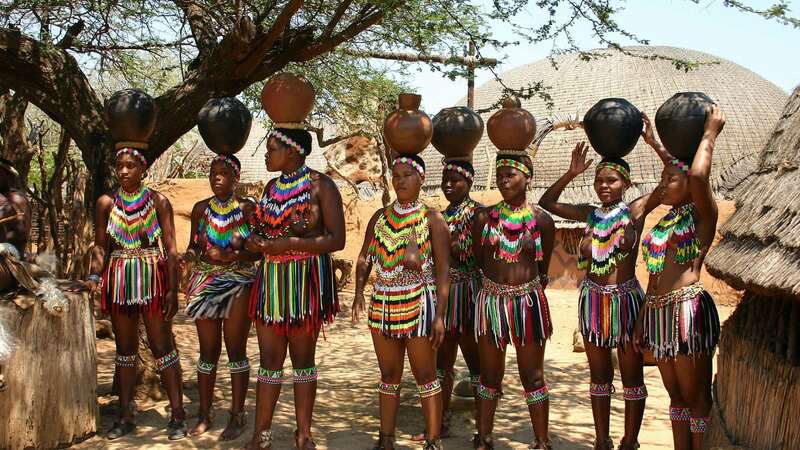 Dotted around in this picturesque area are many craft attractions; such as House-on-Fire, Gone Rural, Baobab Batik and many other beautiful local handcrafts. 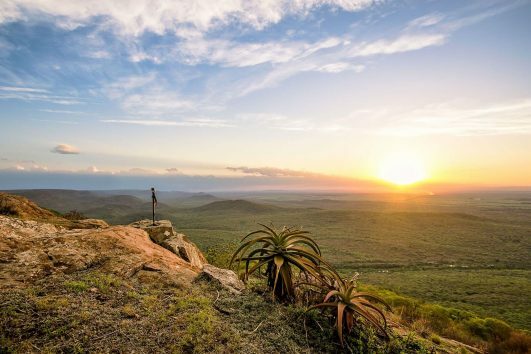 Swazi Candles are a highlight of this region and one of the Kingdom’s most enduring exports. Witness what makes this local tradition so incredible. The next stop is Lobamba; the political heart of traditional Swaziland. Today the Kingdom exits as one of very few remaining ruling monarchies in the world. 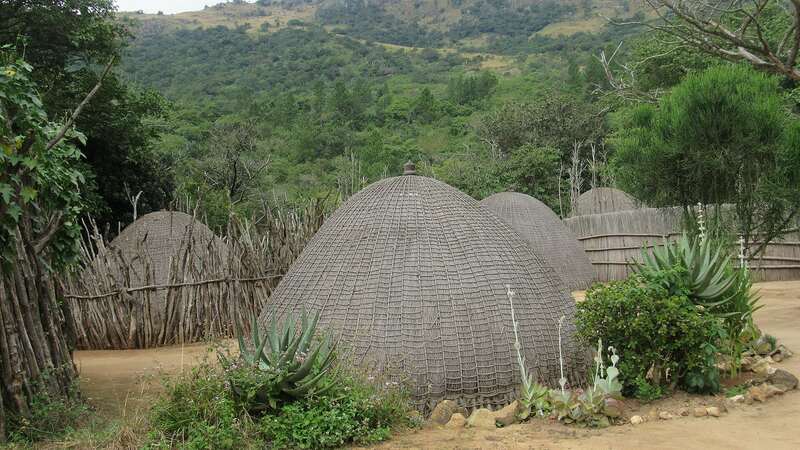 Ludzidzini is home to the Queen Mother and is the site of the annual Incwala, Umhlanga and Lutsango ceremonies. 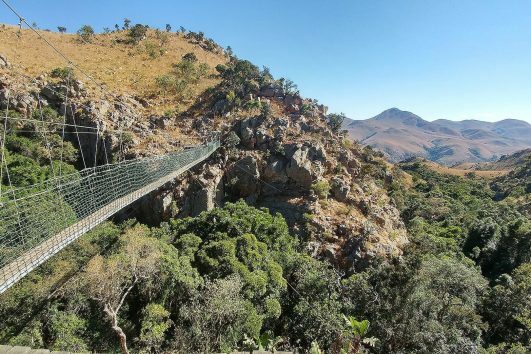 After a tour of ancient Swaziland spaces, the journey continues along a scenic valley in Mantenga Nature Reserve. 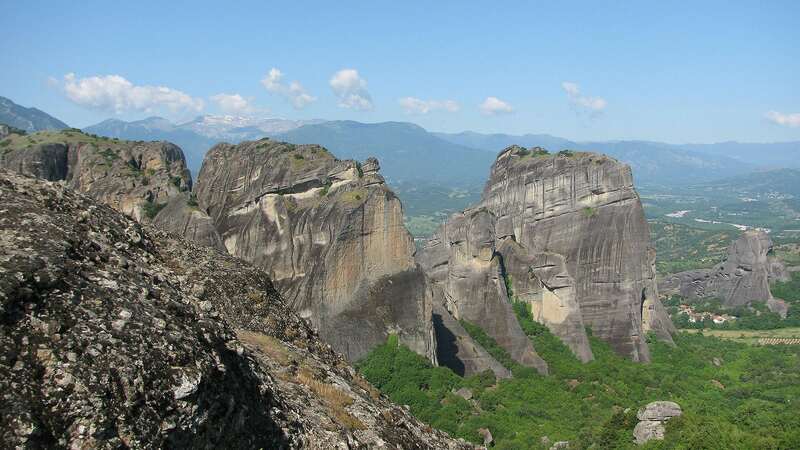 Framed by the imposing Rock of Execution to the south and the shapely Sheba’s Breasts pinnacles to the north, adventurers are treated to feast for the eyses. 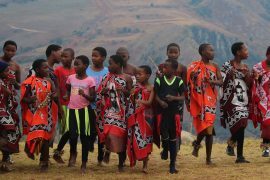 The lively Swazi Cultural Village lies within this secluded valley at the foot of the 30-metre high Mantenga Waterfall. 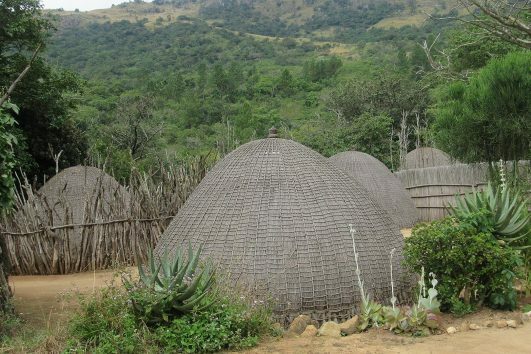 This 19th century re-constructed replica of a typical Swazi homestead is a photographic highlight, both through the guided tour of the village and during the 45 min traditional dancing display. Onwards the tour makes a regular stop at Mantenga Craft & Lifestyle Centre, which has a growing reputation for its talented artists, which include jewellers, painters and wood carvers. 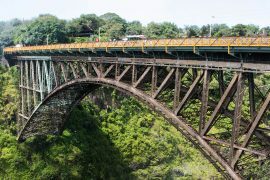 Rising to the capital of Mbabane, the tour takes a visit to the old Ngwenya Iron Ore Mine. This relatively modest pit is reputed to be the oldest human excavation in the world. Then it’s back to shopping! 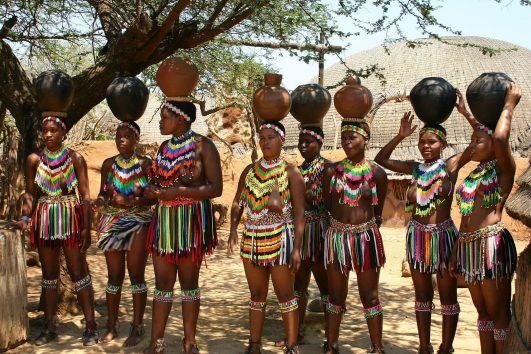 This time at Swaziland’s top international artwork attraction, Ngwenya Glass. This showroom and factory combination invites visitors to watch as talented local craftsman create masterpieces from recycled molten glass. 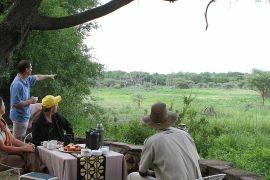 Continuing north along the boundary of Malolotja Nature Reserve, the tour heads towards the picturesque Komati River Valley. 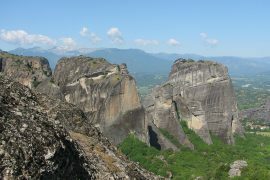 The route passes the Dragon’s Teeth, an easily viewable sample of the original sedimentary crust of the earth. 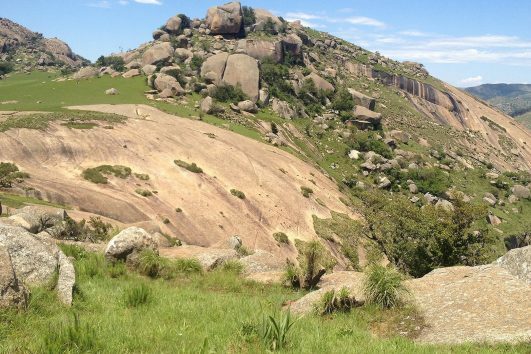 The tour culminates with an off-the-beaten-track walk along district roads and Sibebe Rock; Swaziland’s famous geological feature. 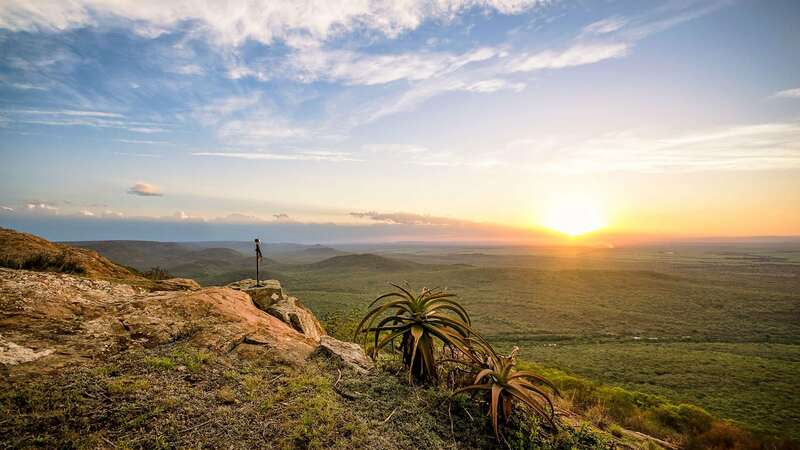 Book a tour of one the most amazing African holiday destinations with us!